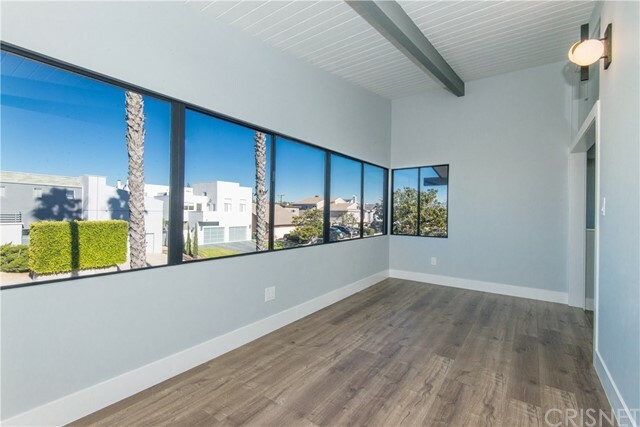 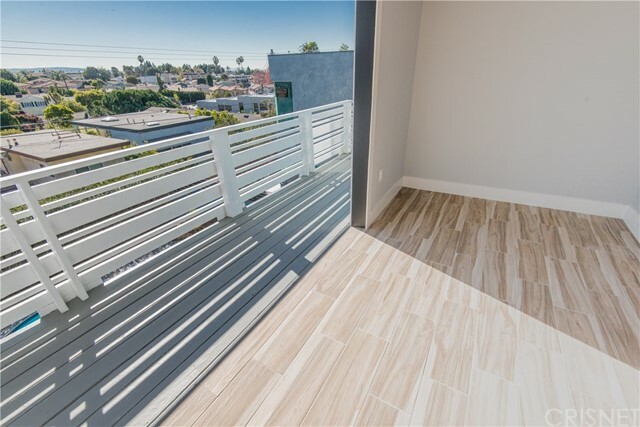 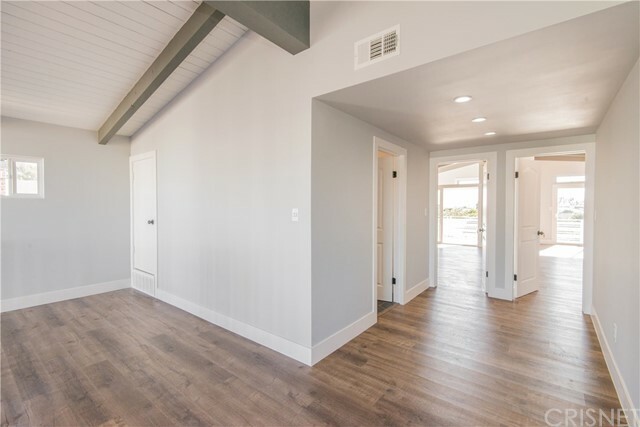 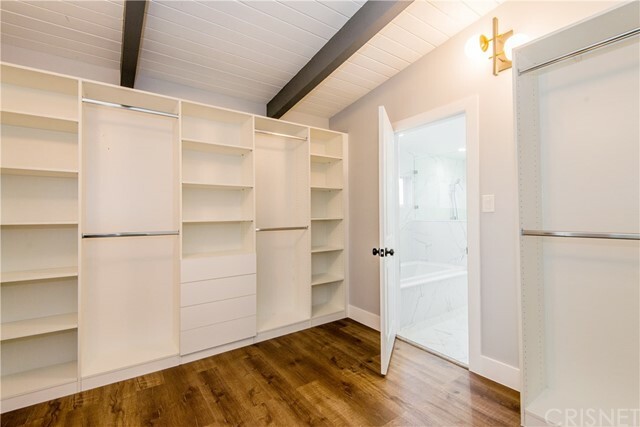 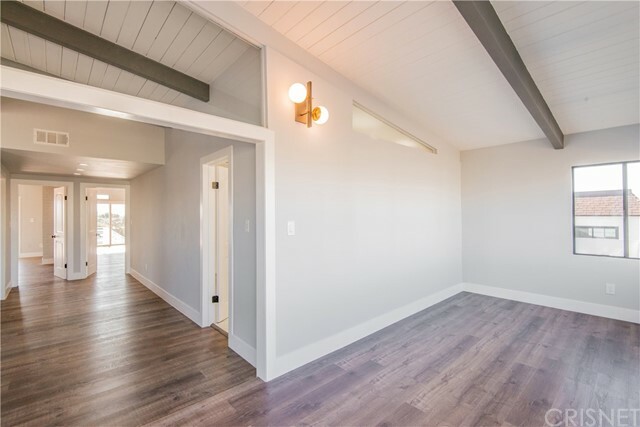 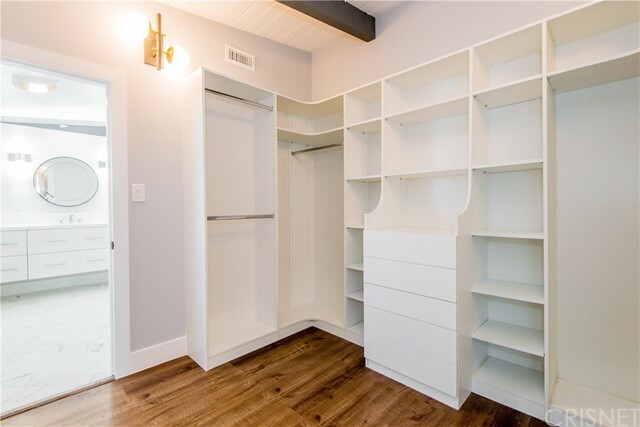 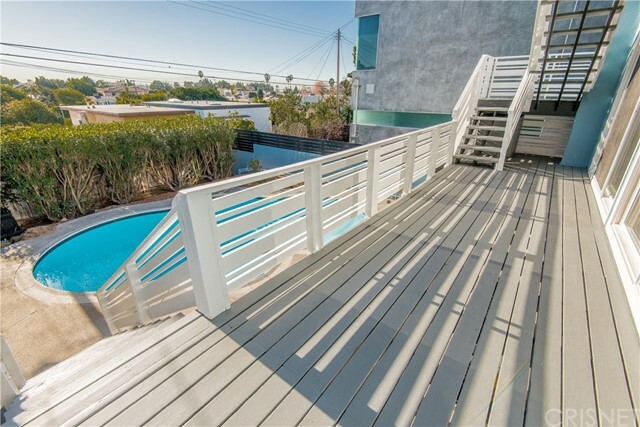 I would like more information about 7734 W 81st St, Playa del Rey, CA 90293 MLS #SR19007151. 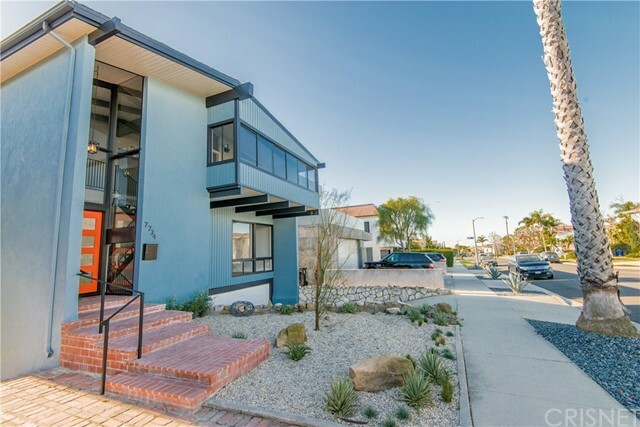 Welcome to this Mid-Century showpiece sitting above the Pacific Heights neighborhood of Playa Del Rey. 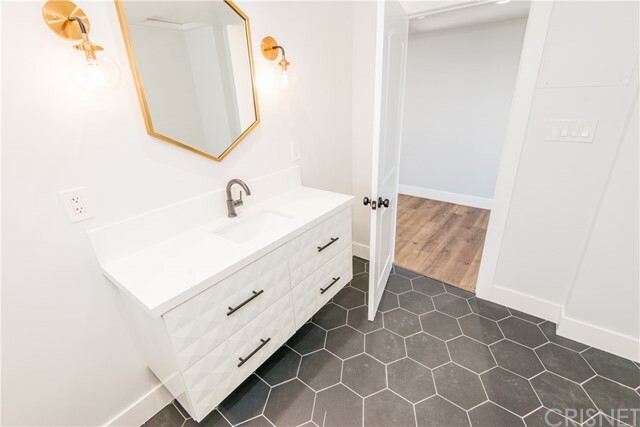 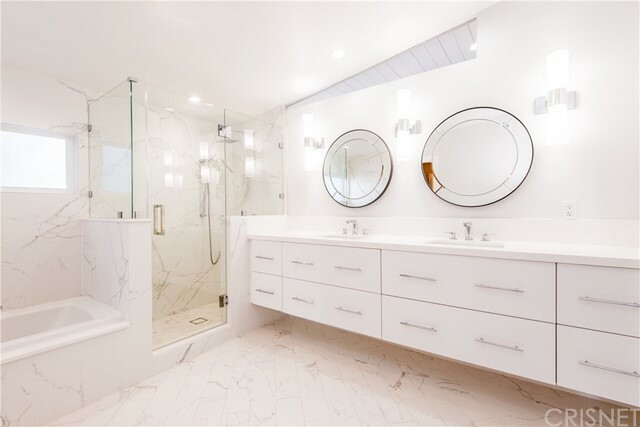 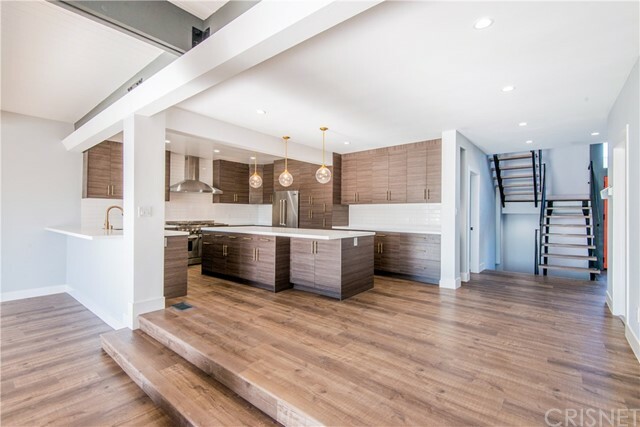 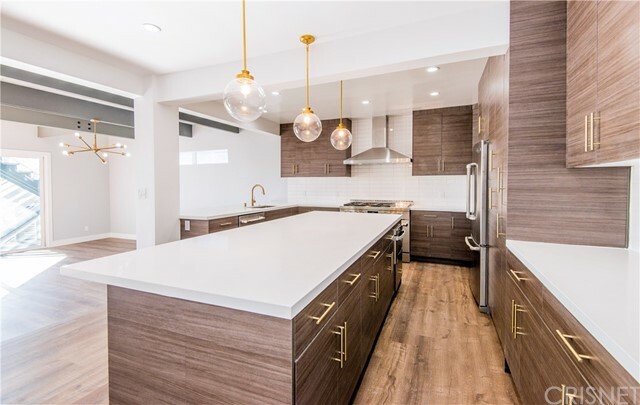 This thoughtful, complete renovation delights the soul and excites the senses with its exceptional professional design detail expressed through the updated colors, finishes, lighting, hardware and branded fixtures. 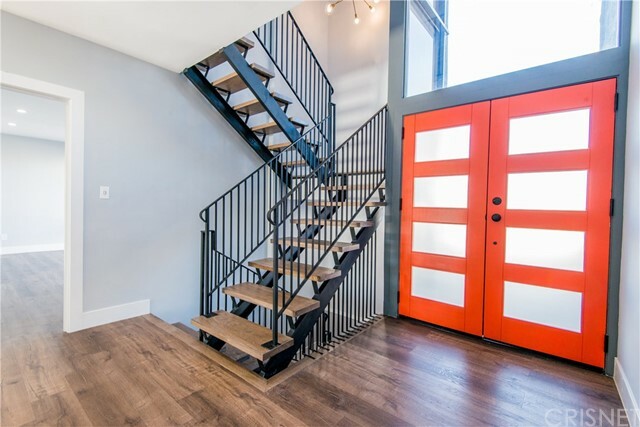 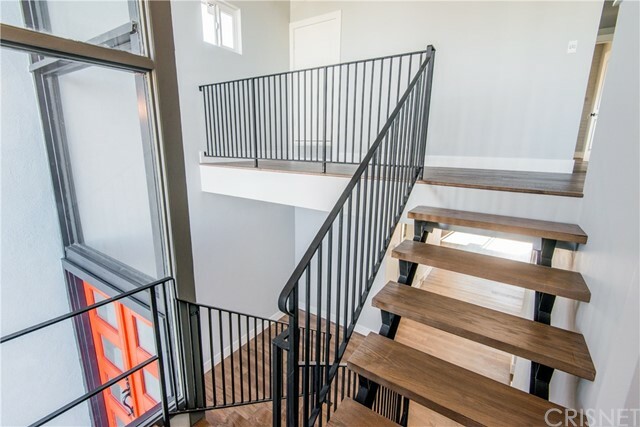 Upon entering this beauty, youâ€™re greeted by an original open staircase, towering walls of glass and high ceilings. 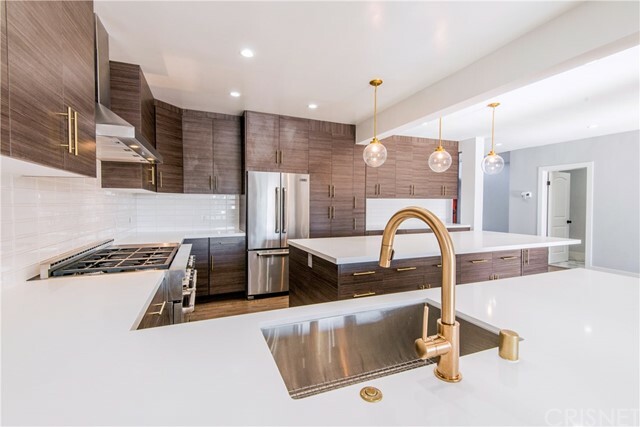 This magnificent, living space boasts a huge, cookâ€™s kitchen with a giant, 10â€™ quartz-topped island and top-of-the-line appliances. 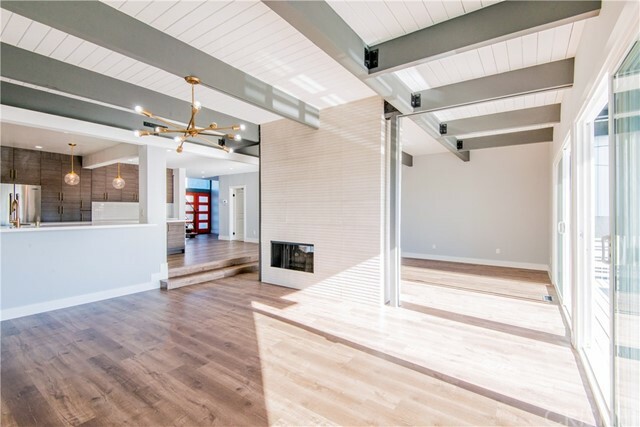 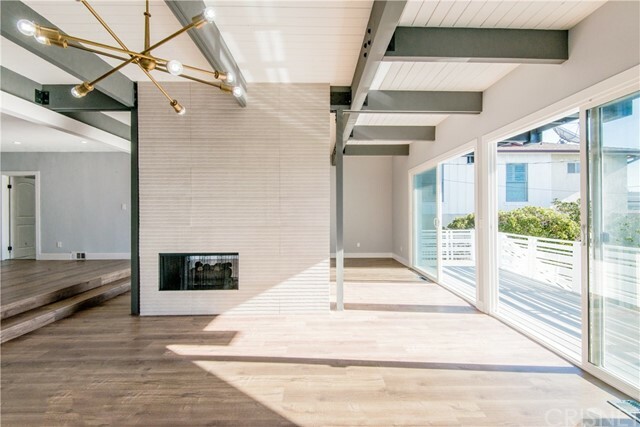 The large, open living/dining room with original, wood-beamed ceilings and updated lighting all centered on a spectacular re-imagined, fireplace. 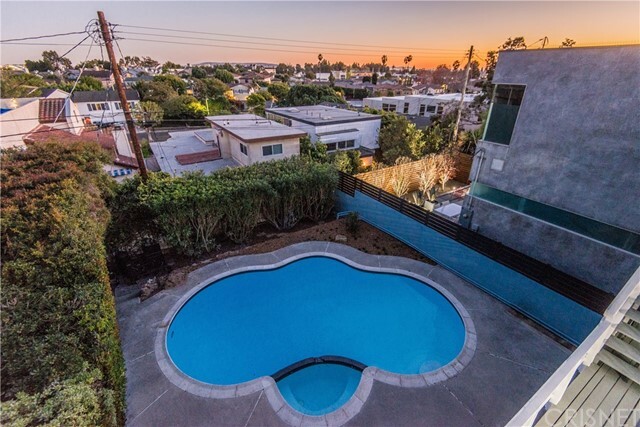 Finishing out this level are wall-to-wall, glass-doored balconies over-looking the freshly tiled pool and an all-new bathroom with whimsical designer tile just steps away from a private, light-filled bedroom. 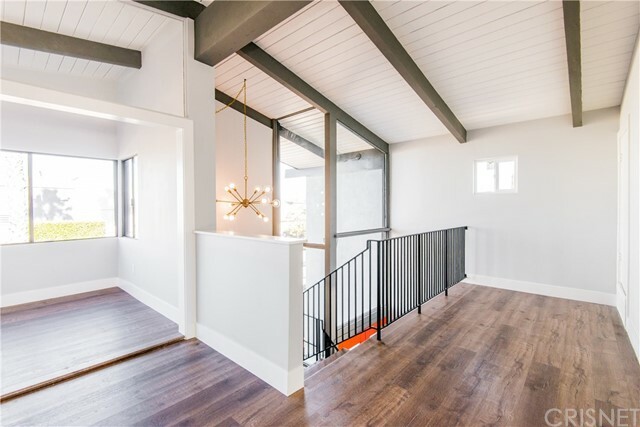 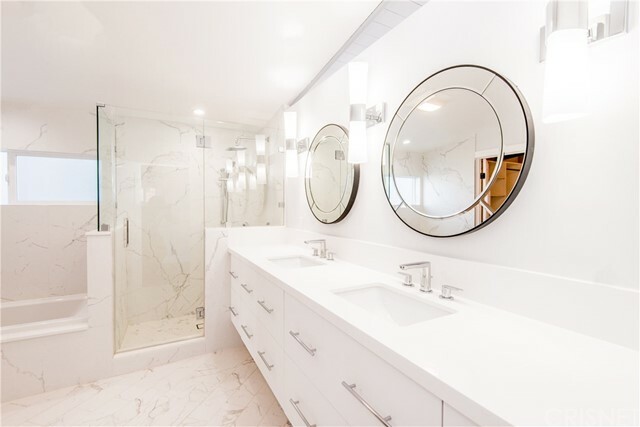 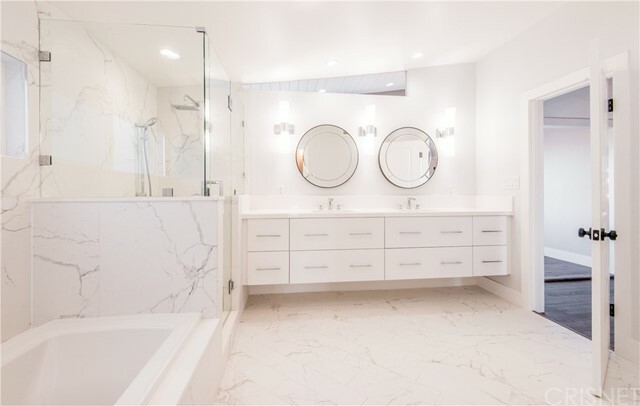 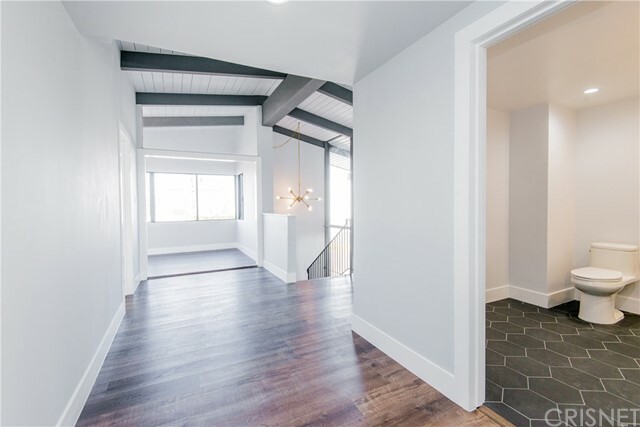 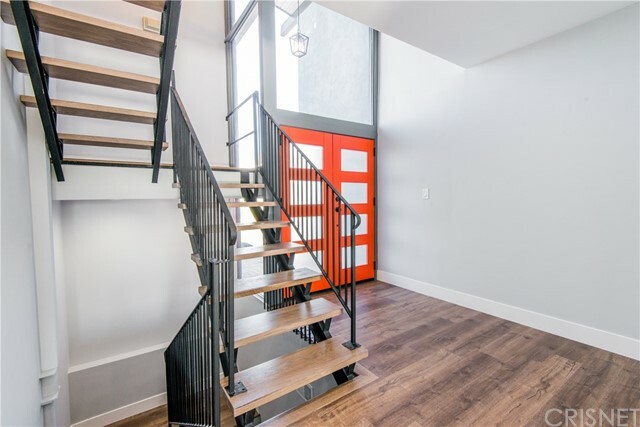 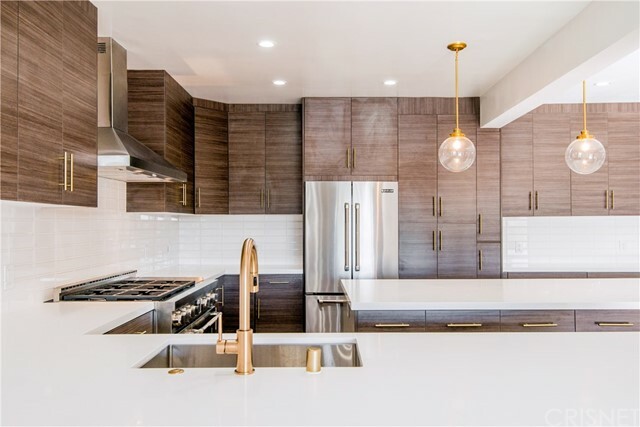 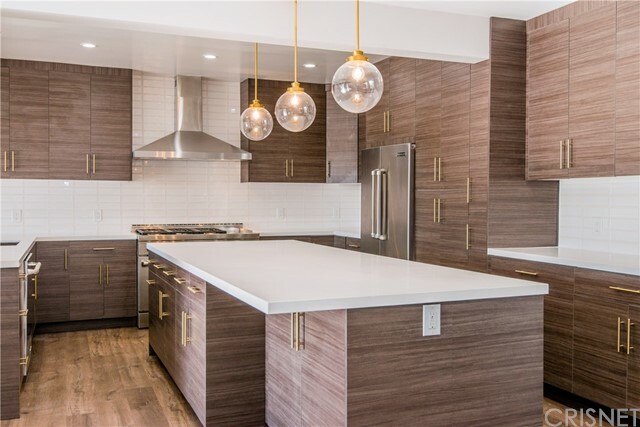 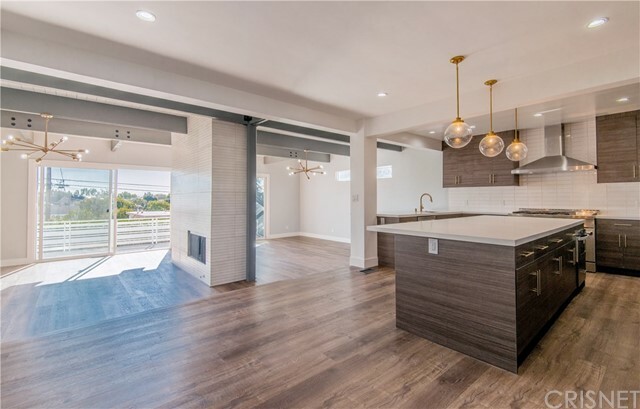 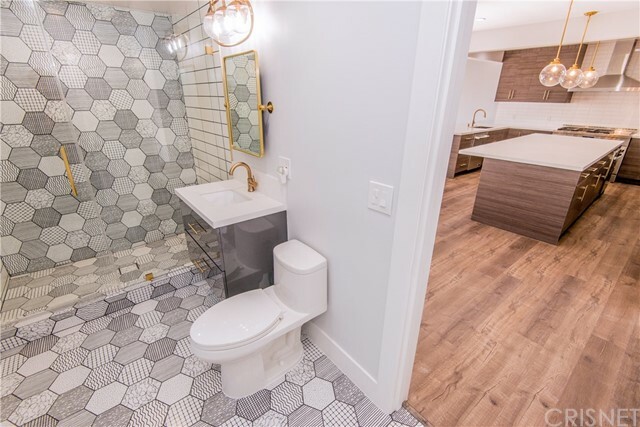 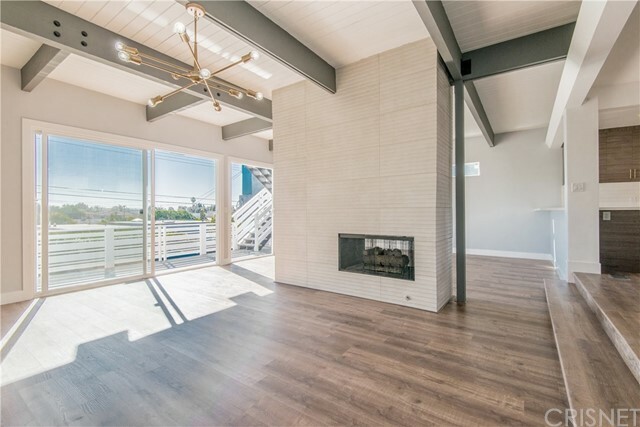 Staying true to the mid-century design, as you move up the oak-clad staircase to a large master suite with marbled, 4-piece, spacious spa-like bathroom, huge custom closet, reading nook and more balconies with sweeping Playa Vista views. 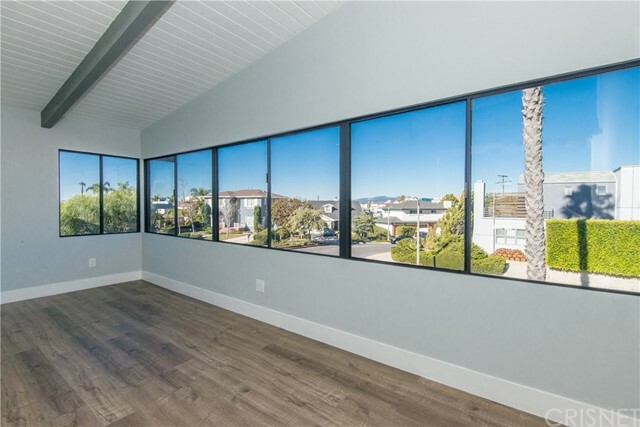 Check out the glass-wrapped office/logia, another incredibly large bedroom with more sea breeze views and sunny lounging alcove. 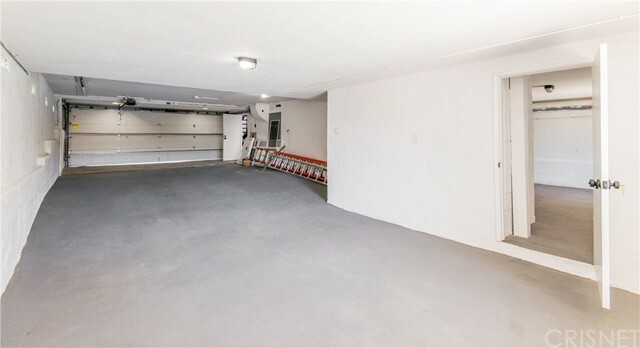 The ground includes a large garage and natural light, multiple storage areas and laundry room. 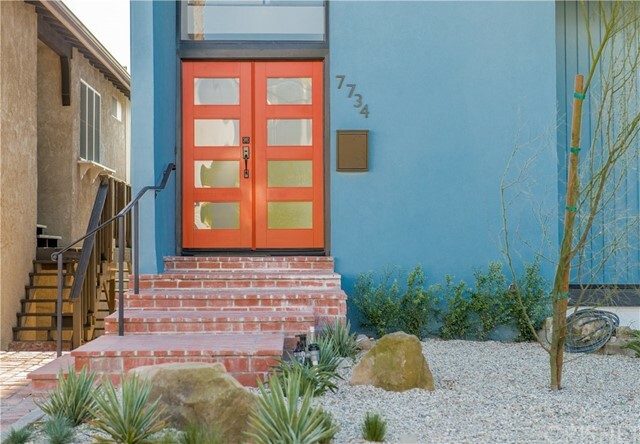 All new HVAC, windows, doors and contemporary, drought-friendly landscaping. 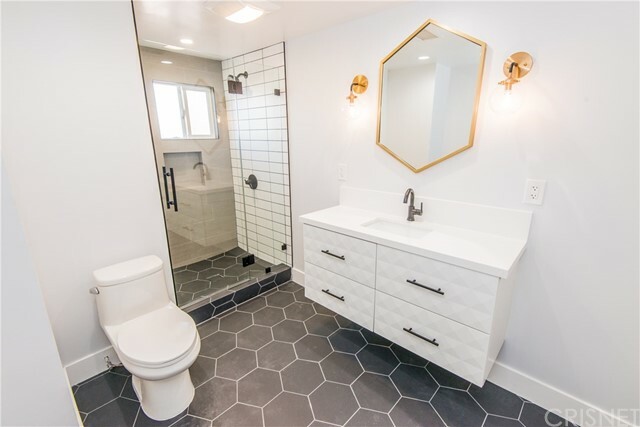 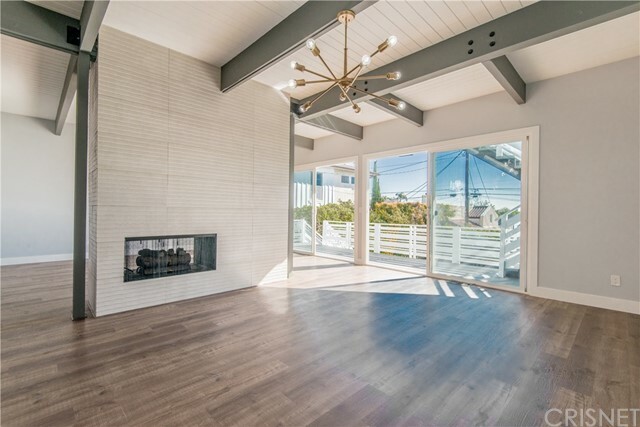 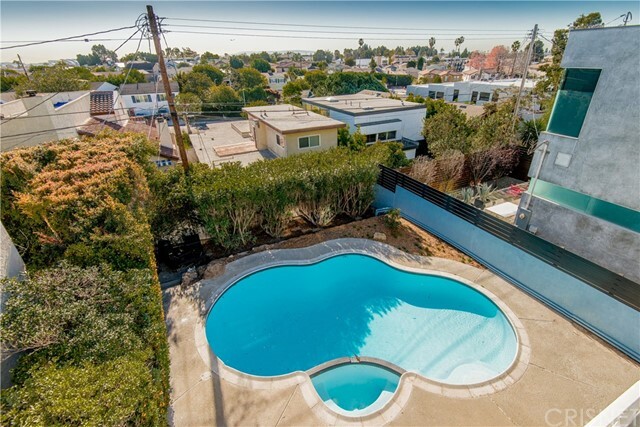 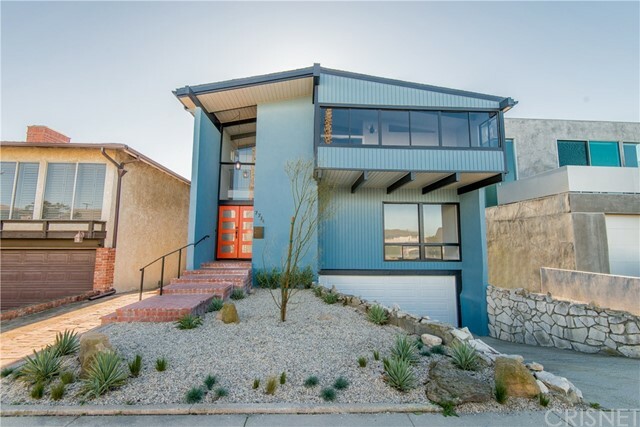 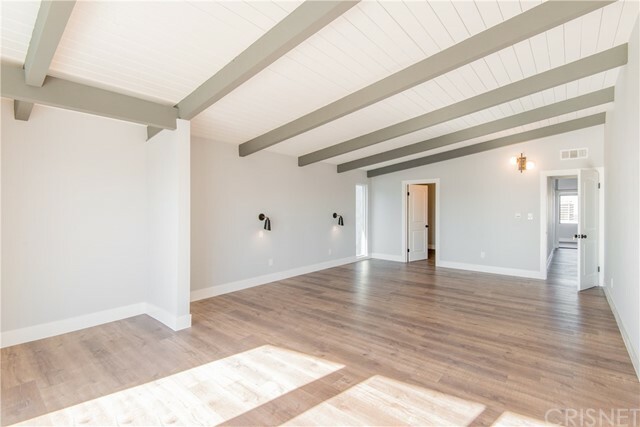 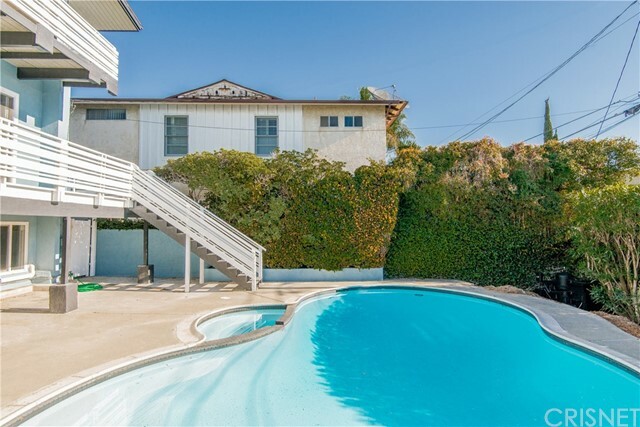 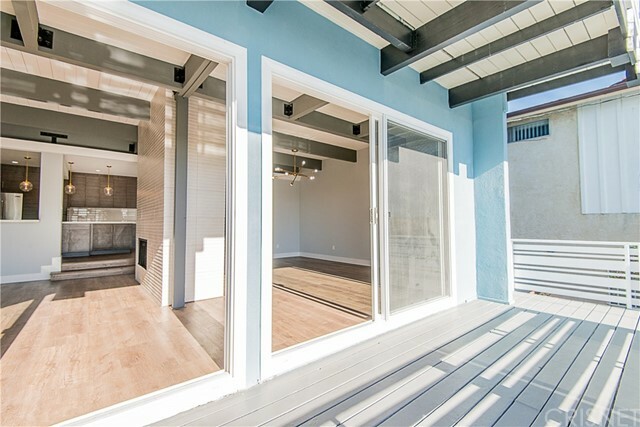 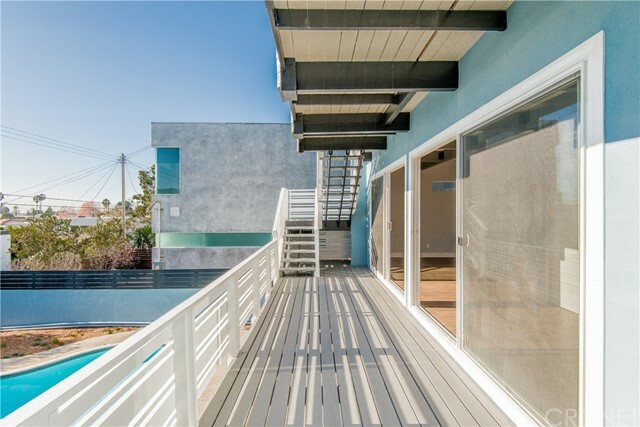 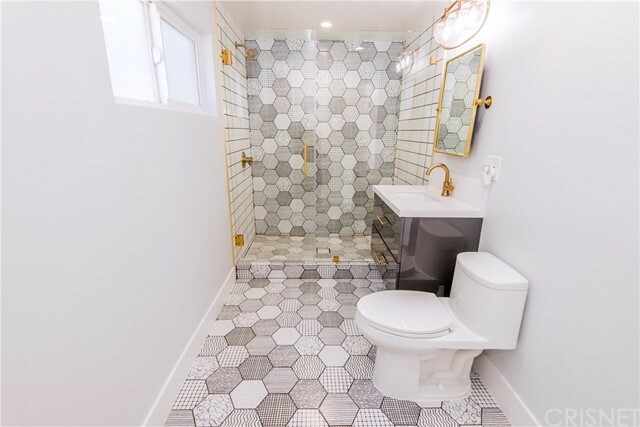 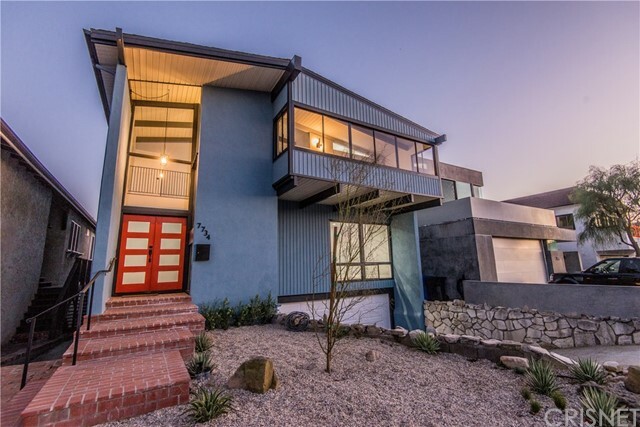 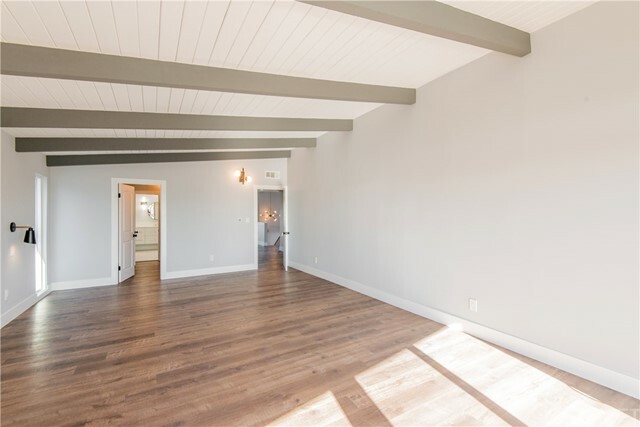 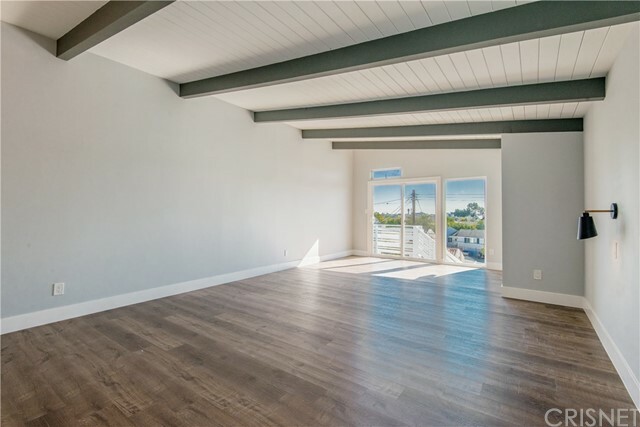 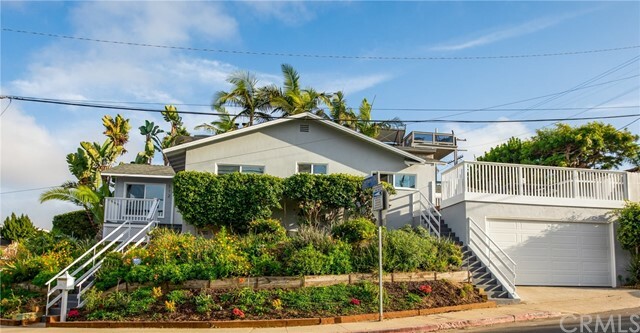 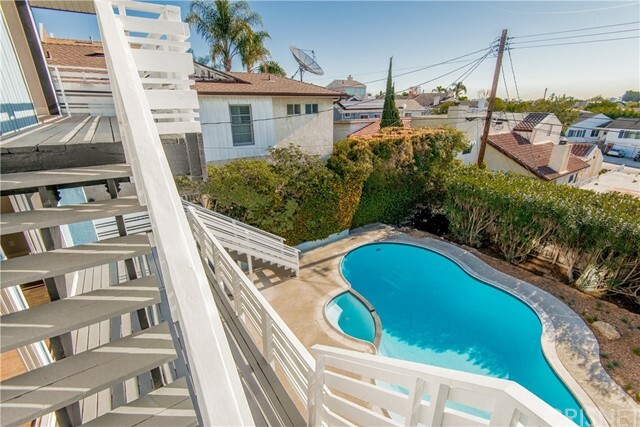 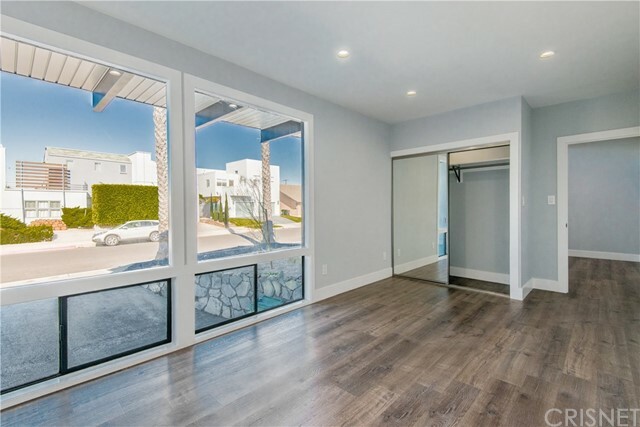 The property on 7734 W 81st St, Playa del Rey, CA 90293 is listed for $1,949,000 as MLS #SR19007151. 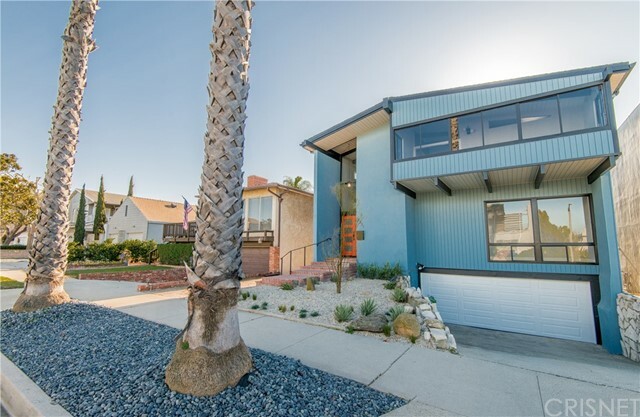 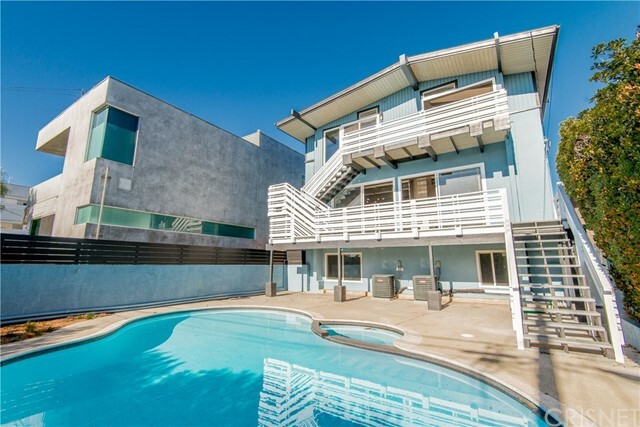 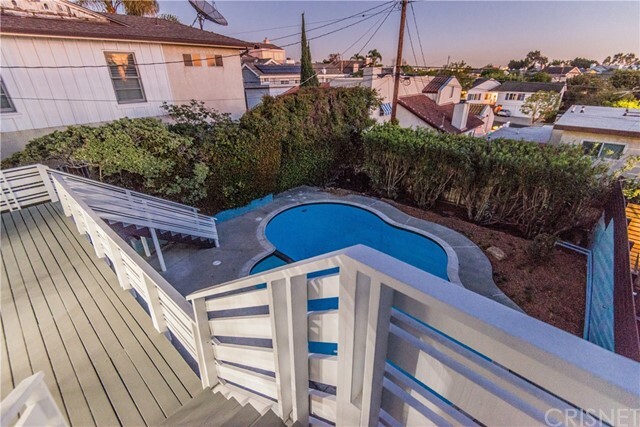 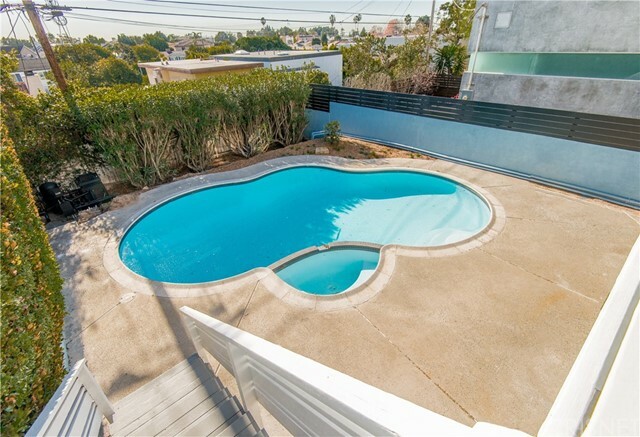 This 3 bedroom, 3 bathroom 3,000 sqft Single Family Residence built in 1963 located in Playa del Rey, CA 90293. 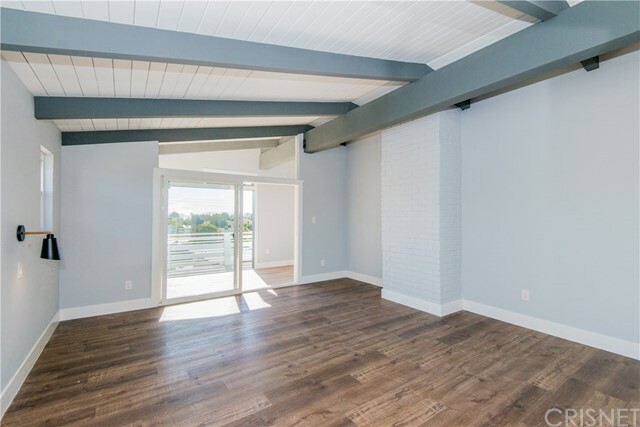 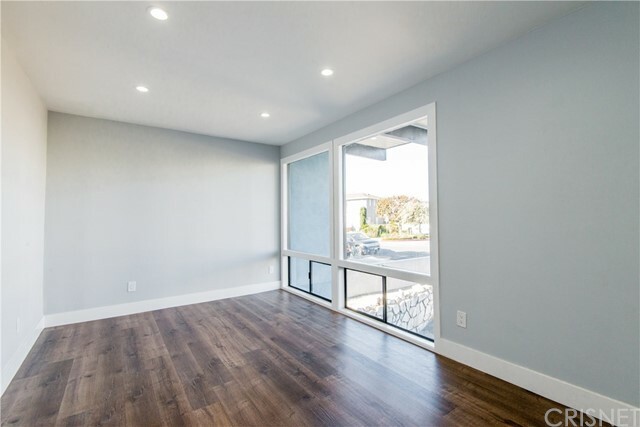 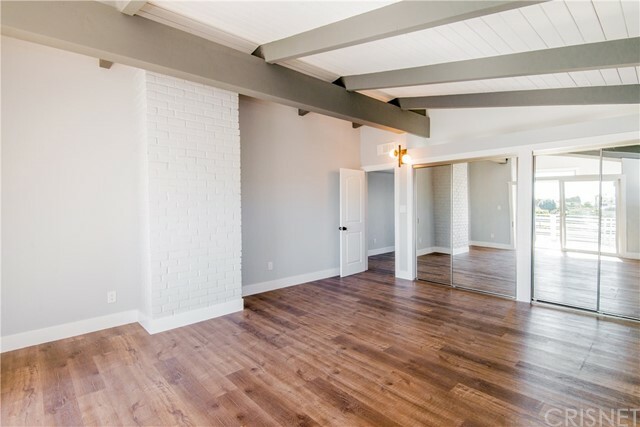 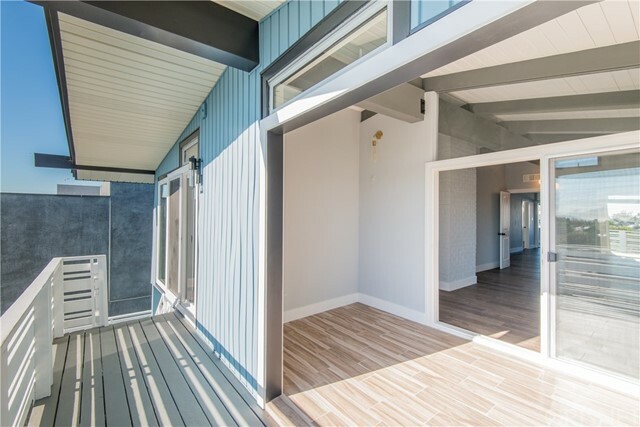 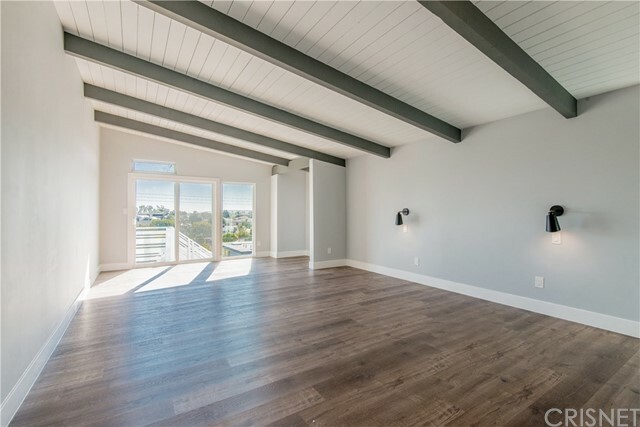 For more information regarding this or any other property in Playa del Rey, please contact us at (424) 272-1339.